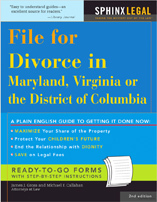 In Virginia, you need a material change in circumstances to obtain a change in child support. A material change means one that is 1) relevant to child support and, 2) of sufficient magnitude to justify a change in support. In a modification case, the court applies the child support guidelines to the new facts. In an administrative review of child support, support may be modified if the new determination changes support by 10% or more and at least $25.00.